Successfully saved Perfectly Seasoned Roasted Potatoes. to your Calendar. You can also save the ingredients to your Grocery List. 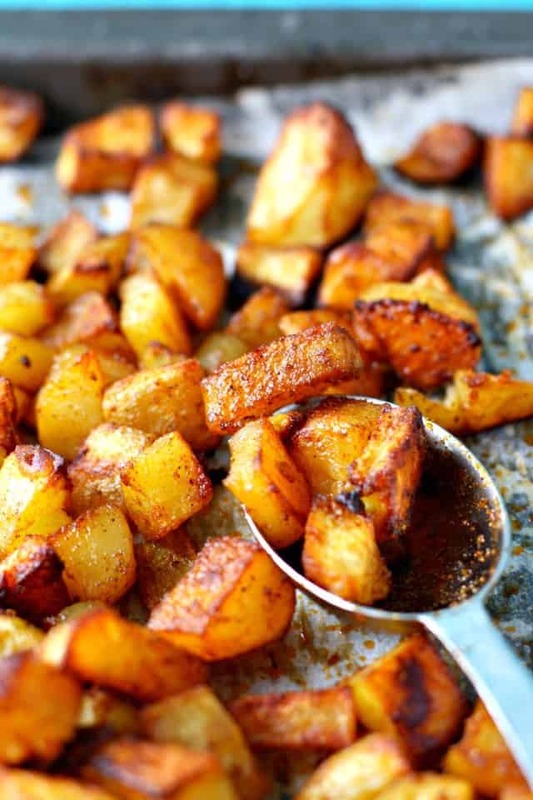 These perfectly roasted seasoned potatoes are crisp and delicious - the perfect side dish.